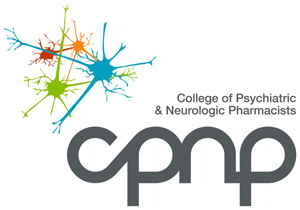 Developed by a group of national pharmacy organizations working under the direction of JCPP. The process is applicable to any practice setting where pharmacists provide patient care and for any patient care service provided by pharmacists. The patient care process is articulated in a manner aligned with the patient care processes of other health care professionals while at the same time detailing the unique medication-related aspects of pharmacists’ training. Collect relevant medical/medication history of the patient. Assess the information and analyze the clinical effects of the patient’s therapy. Develop a patient-centered care plan. Implement the care plan in collaboration with other health care professionals. Monitor and evaluate the effectiveness of the care plan and modify as needed.